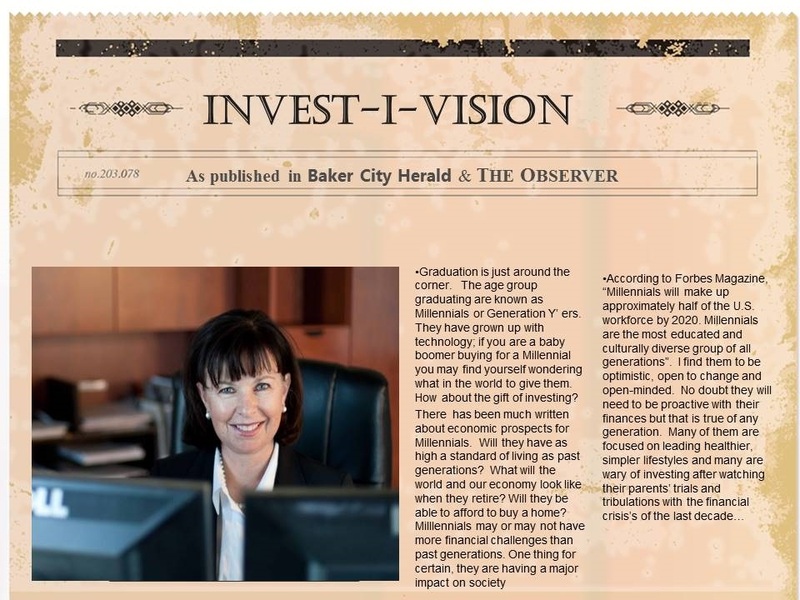 Welcome to Vision Wealth Management's web site, where you’ll find a wealth of information in the form of newsletter articles, calculators, and research reports. At Vision Wealth Management we help people connect their money with their purpose. Using your main purpose as a focal point, we use a three step process that aligns financial choices with what is most important to you. Why we use the Vision Wealth Plan? Without meaningful purpose and focus, it is easy to get distracted from what is most important. We at Vision Wealth Management. believe that a Wealth Plan helps you stay connected to your Financial Visions through sunny and stormy weather. We work to provide you with powerful tools and guidelines to help keep you on course and avoid short term decisions that may not be in alignment with your long term goals and purpose.